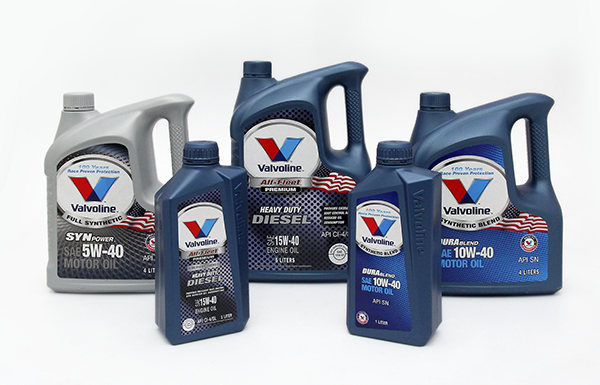 Valvoline offers a wide variety of top quality products be it engine oil or grease. We offer our premium products for both on- and off-highway vehicles ranging from cars and motorcycles to trucks and stationary industrial engines. You have the machines, we have the products.